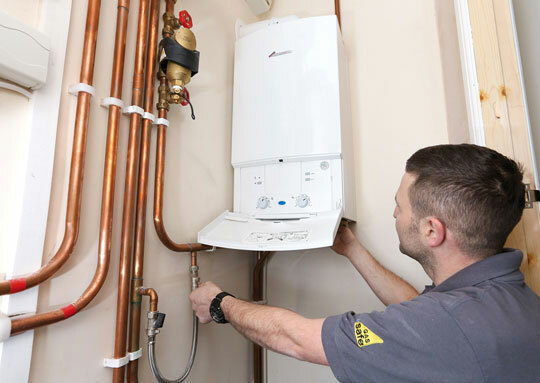 Bright Gas are fully qualified, Gas Safe registered engineers and are happy to carry out a variety of gas and plumbing installations and repairs. 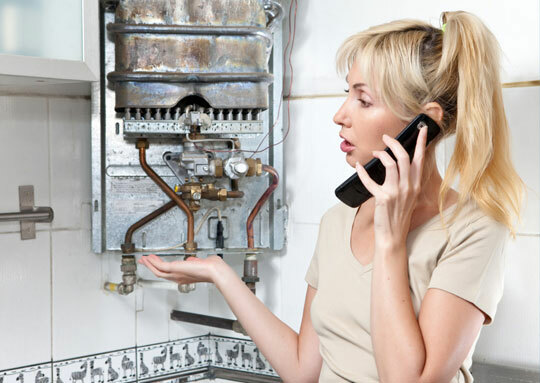 As specialists in boiler installations and maintenance, our team handle gas and plumbing issues on a daily basis. We specialise in domestic projects where gas and plumbing services work hand in hand, including boiler installations and repairs, bathroom installation, central heating systems and gas certificates. A safe and efficient gas supply is something many of us take for granted in our homes. However, when a gas problem arises or you detect a suspected carbon monoxide leak, it is important that you act fast. One of our experienced team members will be with you as quickly as possible, and in the meantime we will advise you over the phone to the safest course of action until an engineer arrives to assess and make safe the situation; restoring your home back to normal with minimum fuss. 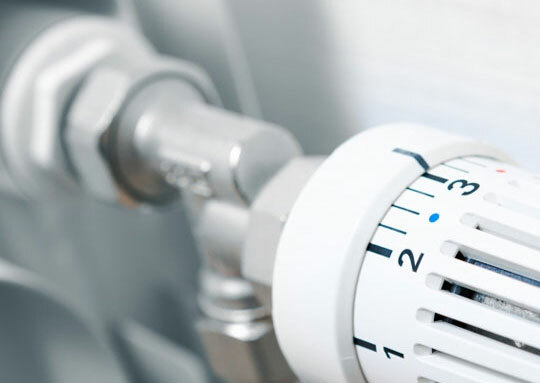 At Bright Gas, we don’t just specialise in gas emergencies, we also work on all aspects of domestic gas issues, from boiler and central heating installations to gas safety checks. Our engineers are highly skilled to treat all gas works with extreme care and professionalism, in order to ensure that you and your family are safe in your home. If there is a gas related issue in your home, you can rest assured that all our engineers are gas safe registered; which replaced Corgi as the governing body for anyone carrying out gas work. When the waterworks go wrong in your home, there can often be a risk of serious water damage. We understand you need someone who can react to the emergency immediately, get the job done and get it right first time. We can get to your home quickly and we cover all sorts of plumbing work, from fixing burst pipes and leaking radiators to tap replacements and bathroom suite installations. Our highly skilled, friendly and professional engineers can cover all sorts of plumbing jobs, such toilet repairs, radiator fixes, shower installations or even mending a dripping tap. All our work is completed to a high quality and allows you to carry on with your daily life knowing that your plumbing repairs have been sorted.